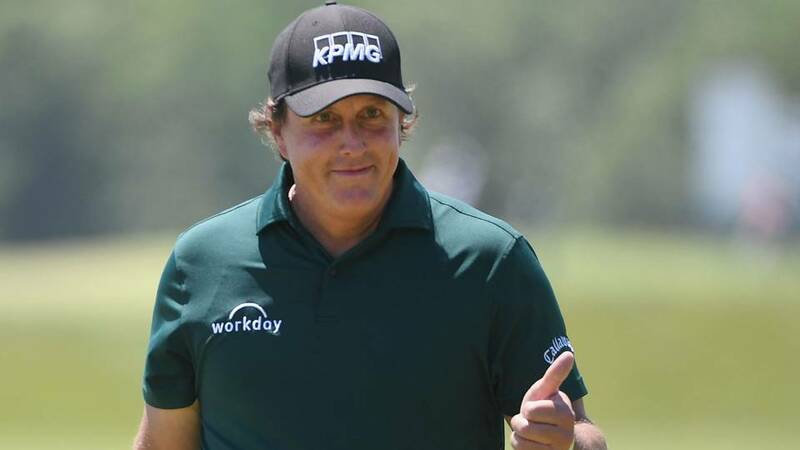 The high flop shot, made famous by Phil Mickelson above, is one of the toughest shots you will face around the green. When faced with such a shot, you have absolutely no alternative but to send the ball skywards with your highest lofted wedge and let it drop like a stick of butter. The majority of coaches we have spoken to believe any level of golfer can take on this shot providing their setup and fundamentals are correct... and they're not scared to give it a strong swing! At set up, make sure your stance is open and get the ball somewhere in the middle or nearer the front foot. From there, open up your most lofted wedge in the bag, so that you feel as though you could balance a glass of wine on the club face. With correct contact and a strong swing, the ball will rise steeply into the air and come down softly on to the green - hopefully next to the pin. 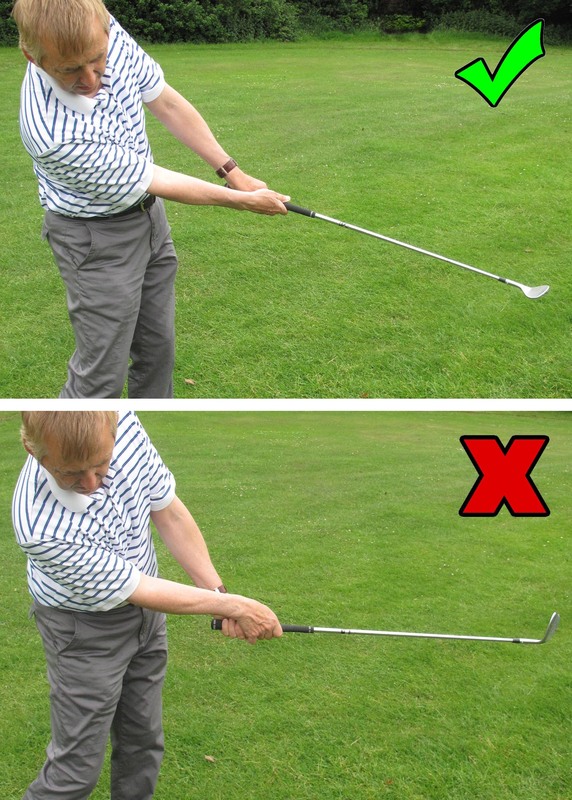 The key is to position the hands and hips a little forward at address to prevent the fat shot or duff. In a high-flying shot like this one you need to give it an aggressive swing to generate the club speed and spin in order to get the ball up and down over a relatively short distance. The key bit to this shot is where your hands finish after impact. Many amateurs tend to turn their wrists over. This means you would pull the ball by flattening the clubface, so instead keep the follow through short and the clubface open. This will deliver the club through in a straight line and propel the ball as far as possible into the air for better ball control on the putting surface. It's definitely not easy and requires plenty of practice to execute well, so we'd recommend this as one of the shots you should work when next down the range or short game area.